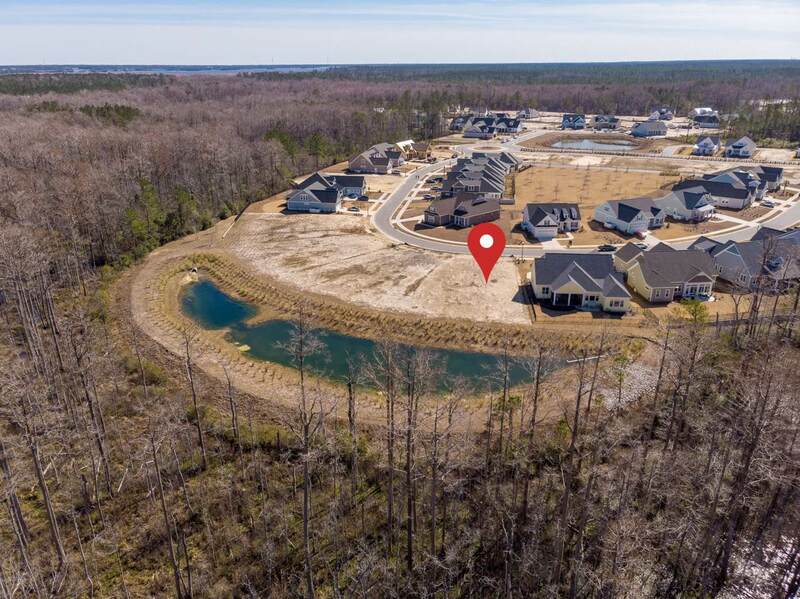 Build your dream home on this exquisite home site in the master planned development of Brunswick Forest! 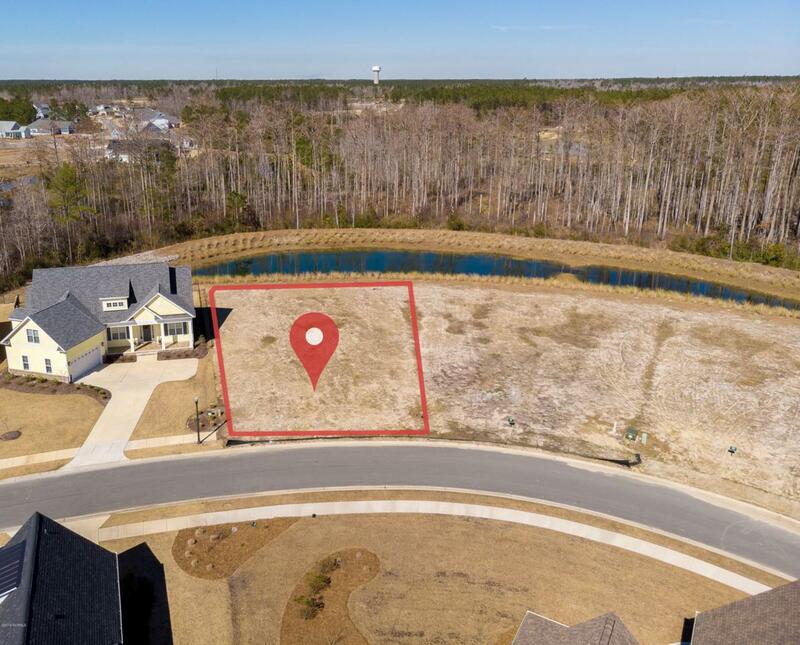 Located in the Shelmore neighborhood, this home site boasts nearly 100' of water frontage in the back yard, and is a short walk to Hammock Lake Park and the Shelmore amenities center! 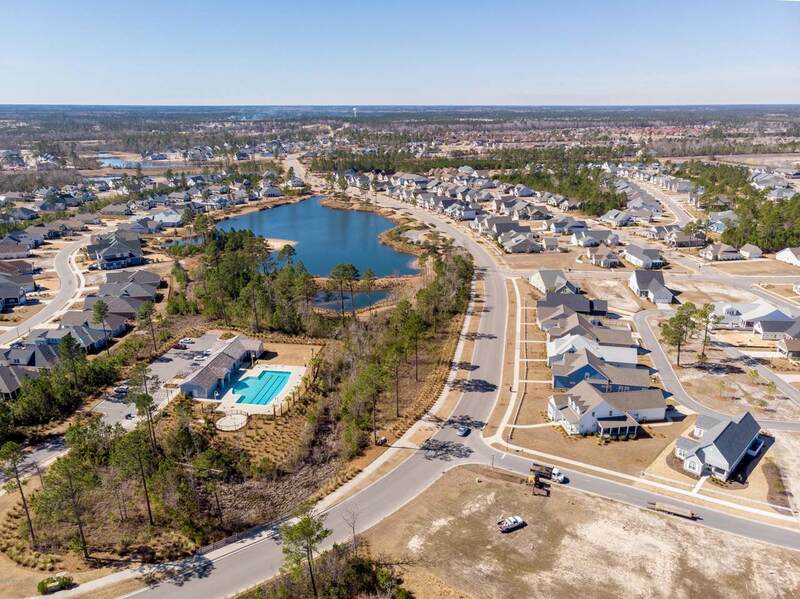 Brunswick Forest features state of the art amenities included a Fitness and Wellness Center, a beautiful golf course designed by Tim Cate--Cape Fear National, and walking/biking trails connecting throughout the neighborhood with plenty of restaurants and shopping within the community! Don't let this one pass you by! 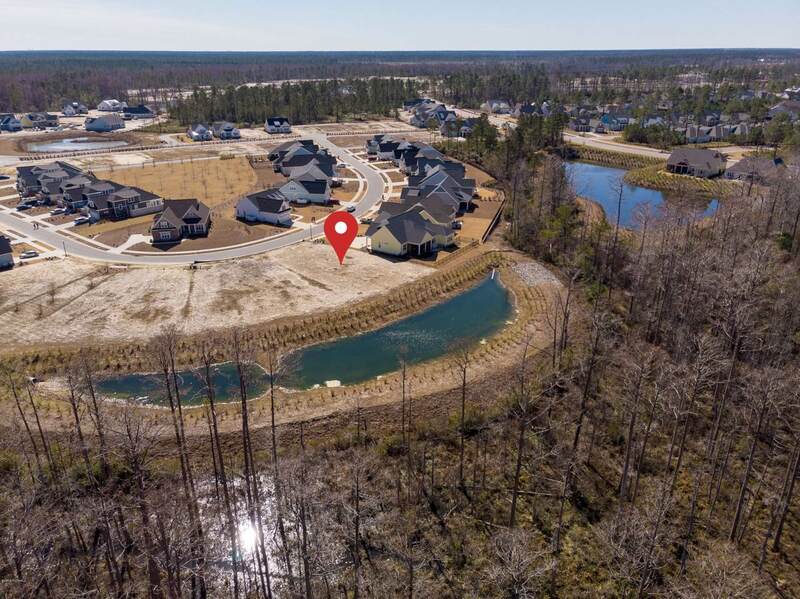 Listing provided courtesy of Sean N Mcgovern of Keller Williams Realty.